So if you know my mom - and as she's one of two readers of this blog, I know you do - you know she, um, likes to shop. Last year she got Alex an awesome doll house for Hanukkah. It's an eco-house, with windmill, solar panels, a rain barrel, and a motorscooter for more efficient commuting. It was also very sparsely populated with minimal furniture and a family of 3. We had decided that this year we'd ask my mom to get furniture for the house for this year's Hanukkah gifts. I think she forgot the whole house only had 4 rooms. So now we have 2 families living in a house with 2 kitchens (well, 2 stoves), all 8 human beings stuffed into 2 rooms, and only 1 sink in the entire house. The first thing you see when you enter the home is the stove and sink, which live in the foyer because the kitchen is largely taken up by the bathroom (see below). Yes it is an open floor plan. As all walls are in your imagination, please imagine a wall between the toilet and kitchen. At least the shower faces the wall for some privacy. As you can see the table only fits 2 chairs, so they eat in shifts. At least they have recycling! One bedroom (each family has 1 for the family) does manage to fit some furniture other than the bed - an armoire that probably has to be shared among everyone, and a vanity with mirror - also to be shared among as everyone as it's the only mirror in the house. The poor baby has to be fed upstairs as there's no room for the high chair downstairs. The baby belongs to the "other" family and you can see the crib in the corner of their bedroom. The blue to the right is the bedspread on the parents' bed. The baby's changing table doubles as the family's dresser. The living room is surprisingly normal. They even have a TV. I can only imagine the family feuds that arise when everyone wants to watch something different. Everyone is out in the playground because the furniture takes up all the room in the house. These will be Alex and Zoltan's "bunk beds". A large part of my job is organizing the celebration of American holidays. There's also the "job" of being co-president of the IWC. Between the two, November and December are nightmares. In the span of one month I put together Thanksgiving, the American table for the Charity Bazaar, co-put together the monthly IWC meeting which involves a guest speaker and lunch at a hotel, and, finally the Consulate holiday party which is the biggest event I plan all year. That nightmare ended last night, with the successful conclusion of the last event. Zoltan was sick so he was in the nanny's hands all day - they were out when I came home to change for the party so I saw my son for 20 minutes (in the morning) all day. Terry did bedtimes. Tomorrow I will be with Z all day. Happy Hanukkah to me! Between now and January 10 I will work 4 more days. Thank you Megan for suggesting the bouncy castle! 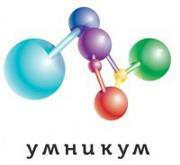 We're Friends of the State Hermitage Museum. That means that in addition to getting in for "free"* and being able to go past the long lines, we also get invited to regular evening events. For many reasons we've never actually attended one of the evenings, but December is the 15th anniversary of the Friends Club so I booked the nanny and told Terry he had to wear a tie and planned to go. Well, Terry's been sick with nobody-knows-what and it turned out I knew a whole group of ladies who were leaving their husbands home so he got a bye, we canceled the nanny, and I went alone. Due to my uncanny ability to get lost going a straight line, I got there later than planned. After checking my coat and the fancy shoes I planned to wear, then showing my invite to a dozen people, I was haphazardly included in a group of people following a Russian speaking tour guide through a new exhibit I'd never heard of and that I think Terry would really like. As I was completely ignoring the guide due to my complete inability to understand what she was saying, I did catch an earful of English coming from a different corner and glommed onto that tour group. The tour went on for about 1/2 hour and then we were led into the Throne Room, where the director of the entire museum gave a speech. We thought we would then hear the concert and eventually get a canape or glass of water but instead we hung out in a large otherwise empty room while a trio or quartet played (I forget which) and nobody paid much attention, which is a shame as they played well. Our tour guide eventually rounded us up and another 30-40 minutes went by as we toured a different special exhibit that I also have to bring Terry back to see. At this point, however, we were thirsty, hungry, with aching feet and getting grumpy. Just at that time we were led into the atrium where the food and drinks were. We all got enough to eat to assuage our hunger, and I even got scolded by a Russian because I put my empty plate on the bench on which I was sitting. Completely uncouth and I may never be allowed to enter the Hermitage again! I was pretty happy to be so Russian-ignorant as had I known what she was saying I probably would have gotten upset. In translation it wasn't so bad although I did keep insisting my friend point out to the scolder the stain that was on the bench from before we sat down. Time to leave, we gather our coats and things and note a very large quantity of plastic shopping-type bags and a couple of people who looked like they worked there. We almost walked right by, but then we asked what was in the bags. Turns out, it's for us! In addition to the Annual Report, we go a DVD, magnet, moleskin datebook, and yummy Frazer chocolate. A perfect evening all around, even if I could barely feel my feet the next day. * it's not exactly free when the membership costs about a hundred individual visits, but I don't have to have cash on the day I go so in that sense it's free. Today was truly perfect. Alex went happily into her classroom at school. Zoltan even chose to wear his boots today rather than fight me for his sneakers. Traffic was normal, not awful. Garmin actually led me to my destinations. First stop, the Grand Choral Synagogue to buy hanukkah candles. And, as I was there, a challah. Who thinks French toast will be on tomorrow's breakfast menu? Next stop, Hermitage. Today the Hermitage must have staffed their dezhornaya nice-mean-nice alternating through each room. One lady smiled brightly when she saw Zoltan, chatted for a bit then gave what were clearly directions and a room number and said something like "On lubit" (he'll like it). Turns out that room held the suits of armor and replica horses, also armored. Another women gave me a nasty "neel zya" (not permitted) when I was showing Zoltan a painting, describing it by pointing to the different features, and I guess my hand went within a foot of the canvas. Horrors! 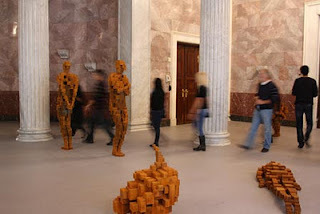 Completely by accident we got to an exhibit I've been wanting to see, Antony Gormley. His exhibit has 2 parts, one where he convinced the Hermitage to build up the floor in its ancient sculpture room so the sculptures are even with the visitors rather than being on pedestals, and the other part includes his own art. Zoltan had a blast with Gormley's figures, especially the one "laying down" (bottom right in the picture). He kept pointing to that and and yelling "lay down" and then to one of the other sculptures and yelling "stand up". The other interesting aside is that my 2 year old has a real preference in art forms. If there were no paintings or photographs in a room he'd sadly say "no pictures" and wander through to see if the next room would hold "pictures." My budding critic! On Sunday I went to see SKA host Spartak. For those who don't know or forgotten from my previous post. 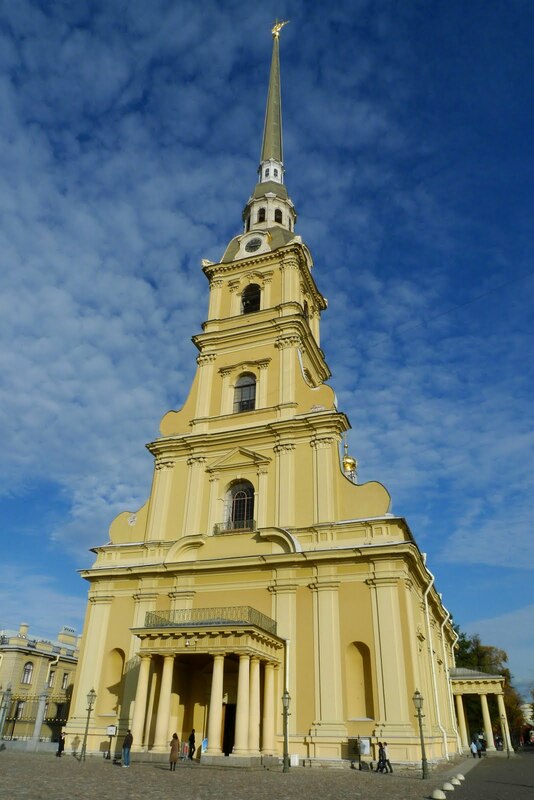 SKA is the local KHL hockey team in St Petersburg. Spartak is one of the Moscow KHL teams. This year SKA has been doing very well as of late. The two previous games I have seen they won but they were close entertaining games. This game started out similarly. Spartak scored first in the first period then SKA answered with there own goal later in the period. The first period ended 1-1 so far continuing on the trend I seen up until this point. The second period SKA came out flying early on and went up 3-1 and then started to play defense hockey for the last 5 minutes of the period. Lots of short shifts and dumping the puck in the offense zone. I figure they wold play a defense third period to try and hold on for the win. Apparently the players in coach had another idea. They came out aggressive and attacked the offensive zone. In the end SKA added another 7 goals in the period. They were 3 for 3 on the power play. The only blemish in the period is they gave up one power play goal to Spartak. The final score was 10-2 it was by far the most lopsided game I have ever seen. So we've had 2 flurries of about 10 minutes each and at least one hail but as it's only dropped below freezing a couple of times ... well, let's just say Indiana has a whole bunch of snow according to my friend and yet Petersburg is just damp and chilly. And dark. The dark is more annoying when it isn't glinty with snow and ice. 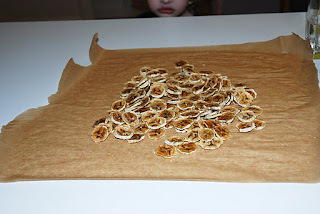 We tested out the dehydrator today with banana chips. The first bite was "hm, this is weird" and it definitely did not taste like banana chips we get in the store. 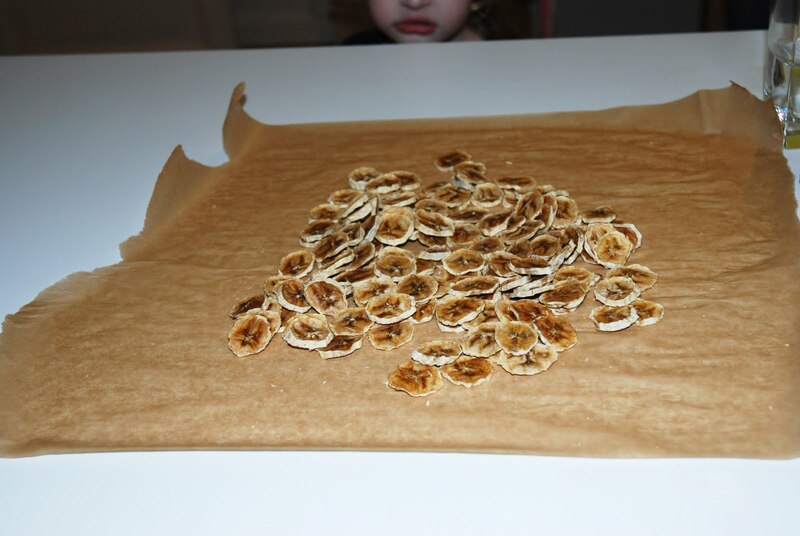 BUT ... it got a bit addictive and the kids really liked it so we have a winner! After looking longingly at dehydrators for months off and on, Terry finally bought one during his Metro run this morning (American holidays rock!) So now, in the winter we can have apples AND dried apples. Woo-hoo! Yes, we're a bit jaded after the phenomenal Budapest Zoo, but the truth is Tallinn's isn't much to report on. It is a huge amount of space with not much in there, and unfortunately the cages are not exactly spacious or comfortable. There are some signs around the zoo to the effect that depending on government funding and sponsors, the animals will get new homes as soon as they can be built, but I wonder how long those signs have been up. The day was damp, almost drizzly, and +4C. We counted 4 other families at the zoo during our hour or so there. I really thought we'd be the only ones. Getting to Tallinn when you don't stop for 2h at the border doesn't seem to take any less time, of course that could be that we stopped 2x on the way to the border, then again for lunch after we crossed (there's a French Fry Store right over the border). And Zoltan still has a 6h tolerance, although this time it was slightly less than 7 hours. And he was more easily distracted. After some fits and starts with the rental company, we got into our apartment, got the kids down (Z sleeping, A not so much) and proceeded to alternately unload the car and lay down ourselves as the night before had been a marathon of the kids waking up - Z 3 times, A 2. Our apartment is right in Town Hall Square, and all our windows face the square. Pretty cool when you just look out the balcony to see the Tallinn Christmas Tree being unloaded from the truck and raised. Much less cool when the loud drunks start yelling and singing at 11:30pm. I think the period of silence between 2am-5:30am was due to the rain that must have fallen some time in the night. The morning started OK if early, to the kids it was 8am when they awoke so who can blame them? Then we learn that Tallinn is so amazing and we are so cursed here. Terry's been unwell with some kind of bug all day. I'll report on the zoo separately, and with a couple of photos, but after that it was pretty much hanging out in the apartment the rest of the day, with me making some excursions to get ginger ale, wipes (we'd forgotten them!) and a few other things. Just keep repeating, at least we're away! Last Saturday night Terry and I went to dinner alone for the first time since the summer, when our usual nighttime babysitter left for college. We decided to try the 3rd Indian restaurant in Piter - Tandoori. Don't confuse it with Tandoori Nights, just a few doors down on the same street. I'll be honest, the samosas didn't impress, nor did the vegetable korma. The masala chai was promising except that they didn't boil the sugar with the tea, milk and spices (ah, they were SO CLOSE) but with a cube of sugar it was a pretty good rendition. BUT the butter chicken was fabulous. So good, in fact, that we smothered the korma in the sauce and scarfed it down. Jai Hind is still our go-to place, the food is good and best of all it's walkable ... but we will definitely make the schlep to Tandoori at least a couple of times to get that butter chicken. Seriously. We went today. At the Galleria Mall right by T.G.I.Fridays is a mini science museum. It kept the kids occupied for a solid 1.5h, which is the time allotted for the ticket price we chose, although I am curious how they monitor that. In any case, it was lunch time. We totally could have stayed longer. The museum even employs a horde of assistants who explain the different exhibits. When we admitted to speaking no Russian they had the two women who spoke English hovering around us which was both comforting and disconcerting in turn. On Friday I learned that my security and medical clearances were finally complete and my file sent to the final suitability review. 1. I took the Oral Exam on June 13. That was more than 4 months ago, and State has allegedly sped up the process in the last few years. 2. Especially in light of #1 - I already have a Class 1 (anywhere in the world) medical clearance granted by State, and a Top Secret clearance also granted by State. And still it took 4 months to get here ... and technically I'm not even "here" yet. Let's just say there's a bigger problem afoot than my personal problems if anything goes foul in this last step. Here's hoping for another FSO update in the next week. On the other hand, things finally starting to seem real and tangible might just be why I studied Russian over the weekend for the first time in about a month. I know, it's getting tiresome. But, that's what happens when you have your babies' birthdays 2 weeks apart. I can't believe Zoltan is already 2 years old, it feels like just yesterday he was a teensy bit of a thing who just screamed and screamed. We're so glad we didn't ask for a refund and decided to keep you! As in, automobile, not mobile phone. Our Russian drivers' licenses were only good until the end of our visas, and they expire today. They can't be good longer than our USA licenses, and of course both Terry's and my license expire this year so it isn't worth the hassle and expense to get a license for 2 months. Terry's renewed PA license arrived 2 weeks ago, so he's gotten his new Russian one and is good to go. 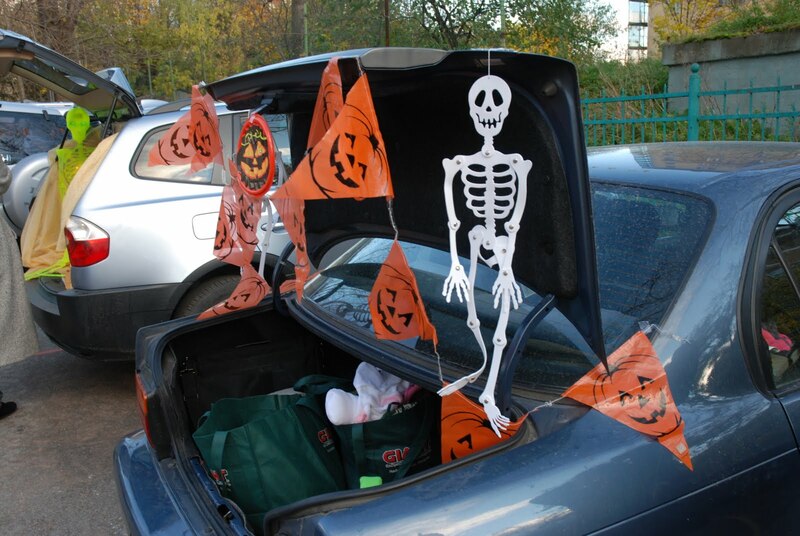 Anyway, the Anglo-American school held their annual Trick or Trunk event, wherein the parents decorate their cars and kids trick or treat as though the vehicles were houses. As we were the only sedan in a field of SUVs, I think the similarity was closer than one might otherwise think. Other than the 3 (or was it 4?) rain showers in the course of the 1.5 hours of setup and the actual event, it was a good time had by all. The camera battery was dying so we don't have photos of the after-event, when Zoltan stuffed a piece of chocolate in his mouth so big he couldn't close his mouth, drooling chocolate over Pooh's belly, all the while screaming "More Chocolate" and having a complete meltdown. Last Saturday I organized an "orienting" walking tour with Peter's Walks. We hit the highlights, Kazan Cathedral, Church on Spilled Blood, Peter & Paul Fortress, Strelka, Winter Palace. It was, as Peter's tours always are, really interesting, informative, and a great way to see the city. I even managed to order up the most strikingly beautiful fall day EVER. When Terry's done editing the photos we'll put up a link. 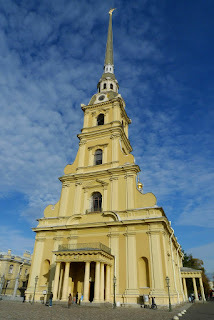 For now, here's the cathedral at Peter & Paul Fortress. Sunday and Monday were pretty normal, although Monday I had to take a bit over an hour out of my day to go to the rink and buy tickets to the hockey game (I organized an outing as CLO). Seriously, folks, it is a bit ridiculous that the only way to get tickets to the game is to go to the rink. Tuesday Terry went to the SKA hockey game while I hosted book club. Wednesday I stayed at work late for our first Post Language Program Game Night - Russian Scrabble! If I can figure how to get the photo off my phone I'll post what our final board looked like. Our language teacher wasn't impressed, to say the least. On the other hand, even beginner Russian speakers could have participated as I think we only had 3 words of more than one syllable. Thursday I organized a cooking demonstration with the CG's chef. Mmmmmmm. Quite frankly, in Malta the Ambassador's chef was, to my taste, a huge disappointment. Vladimir, though, can cook. I am still trying to figure a way to get over there today and grab a bowl of leftovers for my lunch. There are So. Many. 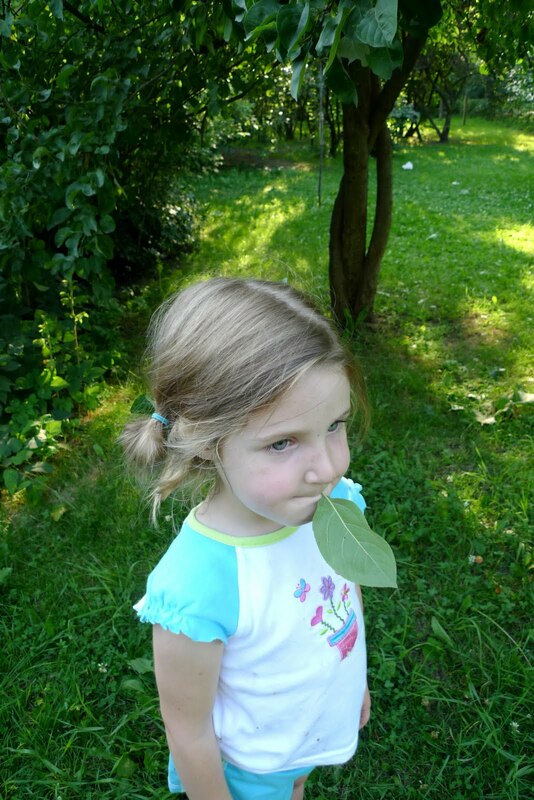 Things I do wrong as a parent. However, tonight I felt pretty good. Me: Alex, eat that. It's french fries, you love fries. Alex: I don't want those fries. Me: Then eat some cucumber. Today my first born is 4 years old. Feels like time is flying by! She had a great day, complete with purple frosted cupcakes to bring to school, Burger King for dinner (heck yes! we got the crown) and ice cream for dessert.